Since 2006, Palm Academy has been working with the families in the Fremont community to bring up healthy, happy children. 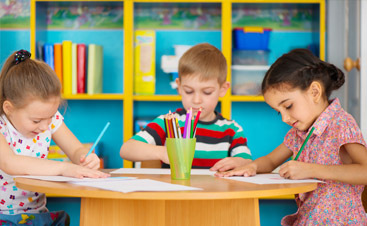 Our childcare professionals are passionate about maintaining the highest standards of education and care so that each child, from 6 weeks to 18 years, is given the best possible opportunity for success. 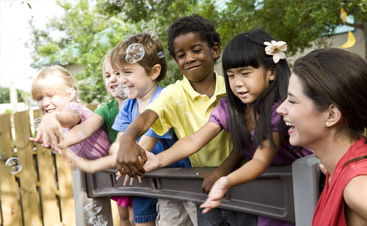 Our daycare programs are designed to include every member of your family so that you only have one stop you need to make for all of your childcare needs. 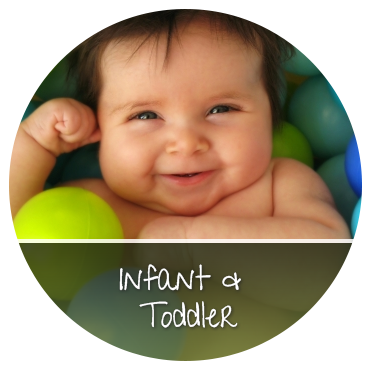 We care about helping you save time and money while also helping your children grow into the adults you want them to be. Contact us today to learn more! Palm Academy is a rare mix of the best in early education. 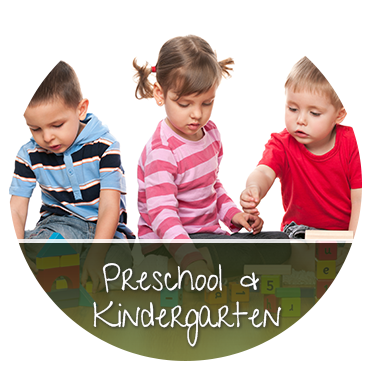 We concentrate our preschool and daycare programs toward helping your children with early literacy, critical thinking, creativity, self-control and problem-solving. Our goal is to enable each child that comes our way to live a successful, balanced lifestyle, while also helping them have fun! 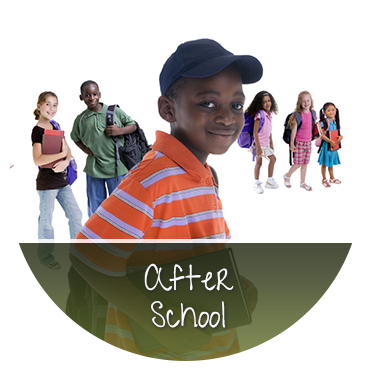 Palm Academy's after school tutoring programs will meet your student where they are and then help them attain new levels of academic achievement through the innovative and successful programs from the JEI Enrichment Center. Contact us today to learn more or sign up for our newsletter! Palm Academy is a licensed learning center and after school program that teaches children from infancy to high school. 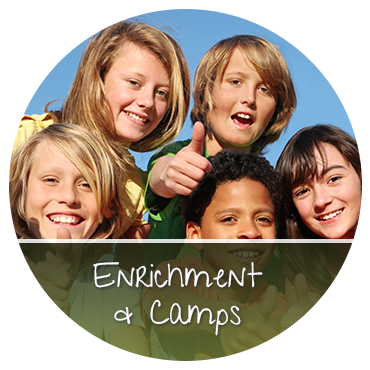 Established in 2006, we have taught over 200 students in our 2 locations – Fremont and Newark, CA. Our teachers are qualified and our curriculum aligns itself to the state standards, as well as to the students’ eye level.